More than 1,000 people report to Claire Gillis, international head of WPP's health practice, in a role which involves pulling together the company's health agencies to offer integrated solutions. In an interview with PRWeek, she talks about why stringent regulations should be no barrier to creativity, the impact of health tech on the sector and her motivation for working in healthcare. Businesses should stop running scared of government regulations and should be more creative in the way they run health comms programmes, argues Gillis. She say: "Too often, companies hide behind regulation and use it as a barrier to creativity. The rules give us scope to do so much more." Time-pressed doctors don't have the time to travel the world to attend medical events and there is a demand for information to be available digitally and on demand, she asserts. "What’s stopping us creating a 'Netflix for medical education'? Or using the news cycle to deliver engaging, timely, value-added content via alternative platforms like podcasts? "The demand is there, and the rules don't block us. We need to think more creatively." When it comes to the business of the regulations governing health marketing, Britain has got the balance right, says Gillis. She describes the regulations as "justifiably tough" and says: "Health is too important to be jeopardised by fake claims, erroneous information and soap-powder promises." Yet, "industry’s interpretation of regulations could be improved". She argues that "it’s time to be bold and brave", adding: "Creativity isn’t the problem – it’s the solution." As for running global campaigns for health brands and pharma products, differences in what you can and can't do in various parts of the world force a focus on "brand values", she says. "Those defined values are the anchor for your global strategy; they never move. But the execution of that strategy must flex in line with local needs, culture and regulation." Gillis is on a personal crusade to take health comms to the next level. Her lifelong passion for improving access to health was ignited during her childhood, when she would listen to her grandmother's stories about the impact the introduction of the NHS had on women’s lives. Before the NHS, the needs of men and children were placed above those of women, so when free healthcare was introduced, there was a surge in demand. "My Nana described the long queues of women outside her local GP [practice]… patiently waiting. In those days many older women regularly suffered untreated gynaecological problems – long after childbirth – that hampered their mobility, but the simple operation that could help them was out of reach for most. Suddenly everyone could get it for free – they just had to wait in the queue." Decades later, the issues her grandmother highlighted have not gone away. "The world is full of shocking health inequalities. That’s what brings me to work every day: we need to fight so that everyone gets access to essential healthcare. Communications and the way we use data to change behaviours will play a big part in helping us achieve that." An example of how this can work is a 'pocket dentist' free advice phone line for people in rural India, developed by WPP agency Red Fuse Communications for Colgate and the Indian Dental Association. "Creative communications can can empower healthy decisions and improve outcomes," according to Gillis. "At one end, there's huge progress around data and AI, while at the other there's an explosion of shiny apps and interfaces to help people engage with their health." 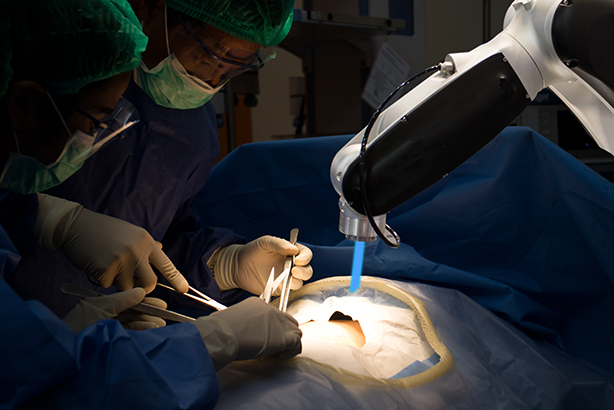 A more strategic approach is needed to connect these two things and realise the potential tech offers for greater access to healthcare, she argues. Gillis has a background in science, having studied pharmacology at university. She went on to do an MBA and spent several years working in the pharmaceutical industry before setting up the WG Group, a medical access consultancy bought up by WPP in 2010. Her current role involves pulling together the company’s health agencies, which include Ogilvy Heath, Sudler and GHG, to offer clients integrated solutions. 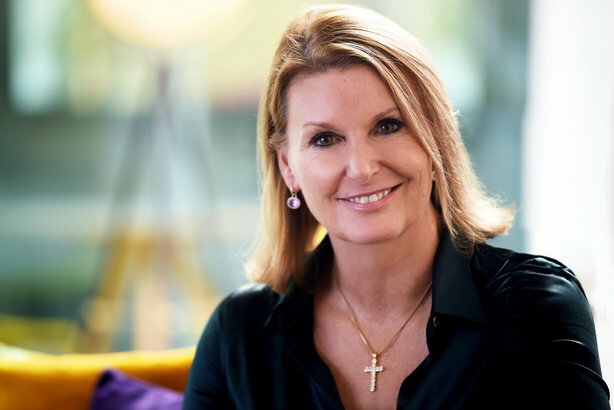 To say she has a wide-ranging remit would be an understatement, with responsibility for the international markets within WPP's health practice encompassing Europe, China and Australia, as well as specialist brands in the US. She leads more than 1,000 people within the unit, with clients ranging from the world’s biggest pharma businesses to governments and health startups. China is a key market to watch, says Gillis. "It's no surprise that China is ahead of the curve in its use of tech. But its progressive approach to sharing data – to make services more efficient – should be the shock that jolts other world powers into action." Her role can take the WPP health chief to the US for several days a month. "It tends to be when I get home that I remember how tired I am," she reflects. "But when I am at home, a house full of family and friends is the best cure for anything. Without fail, my three kids, husband and two dogs keep me in check!" In terms of her work passions, Gillis cites how "technology is redefining health communications" and "disruptive innovation is taking us to places we never thought possible". "For years, healthcare was 'prescribed' to us by doctors. Now we're empowered to participate in decisions about our health. It's a great thing." Advances in technology are changing the landscape and opening up greater access than ever before, she points out. "The future of healthcare is dependent on open collaboration and communication where everyone has a voice, and everyone can unite to develop creative solutions that improve global health." 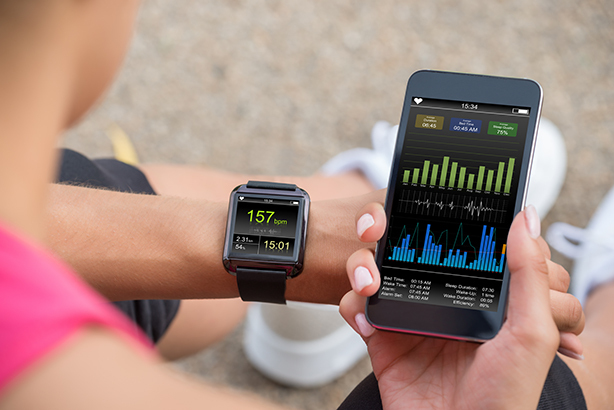 Digital platforms have a vital role to play in helping people access health treatment and advice, with examples such as remote monitoring tools and the rise in mobile apps for people managing health conditions. Nonetheless, Gillis sounds a note of caution; while tech can help deal with global health issues, "it won't solve our problems on its own. We can never take the human out of healthcare."